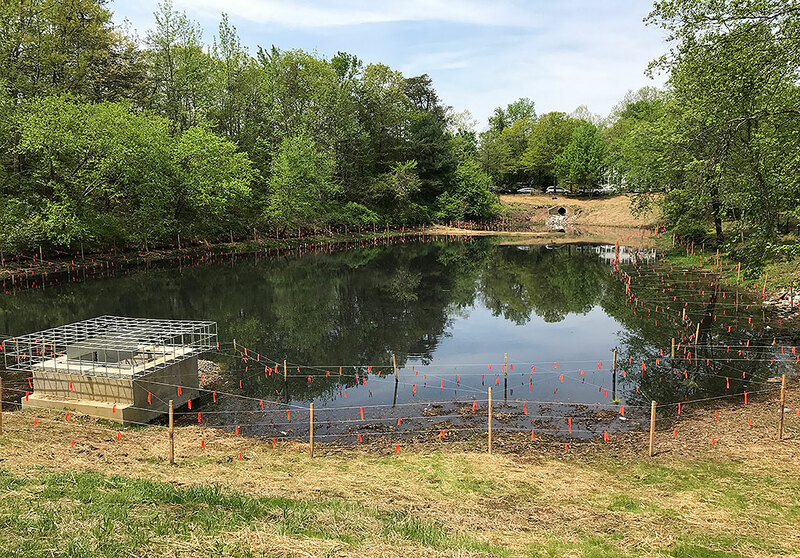 St. Andrew’s Church-South River Pond Retrofit - PRIME AE Group, Inc. 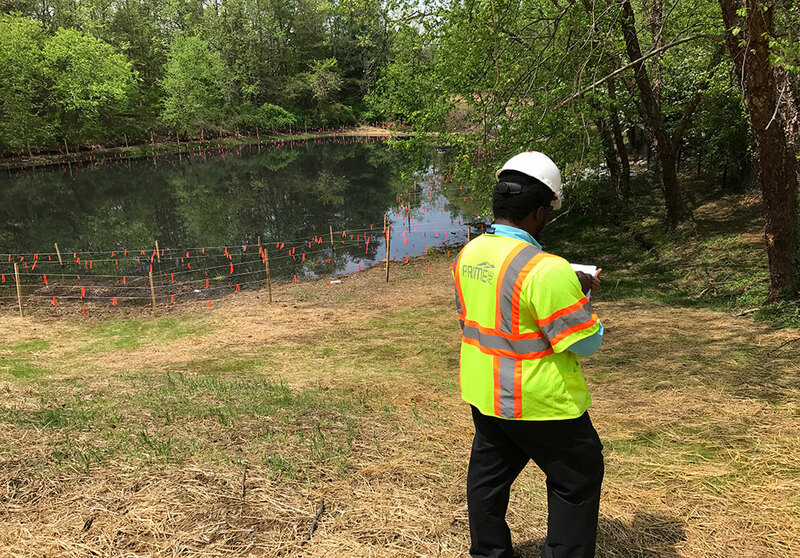 Under this construction management and inspection support services contract for stream restoration, storm drain outfall, and stormwater management (SWM) facility retrofits, PRIME was responsible for the construction management services on the $396,000, 1.5-acre SWM facility pond. PRIME’s work on this project included constructability review, participation at Public Informational Meeting, participation at Pre-Bid, conducting the Pre-Construction Meeting, conducting Monthly Progress Meetings, supervision of the on-site inspections of the contractor’s operation, material submittal approvals, answering and tracking Contractor’s Request for Information, documented the Contractor’s work for progress payments, and conducted Monthly Progress Meetings. Considering that the construction was in a residential neighborhood, the county and its designer coordinated extensively with the community. This community connection and outreach resulted in a good relationship that PRIME fostered by partnering with the county, contractor, designer, and the Home Owners Association.